BYOVinyl to Kaffé 1870 and support CKCU! November 12th, 8 PM – 12 AM! 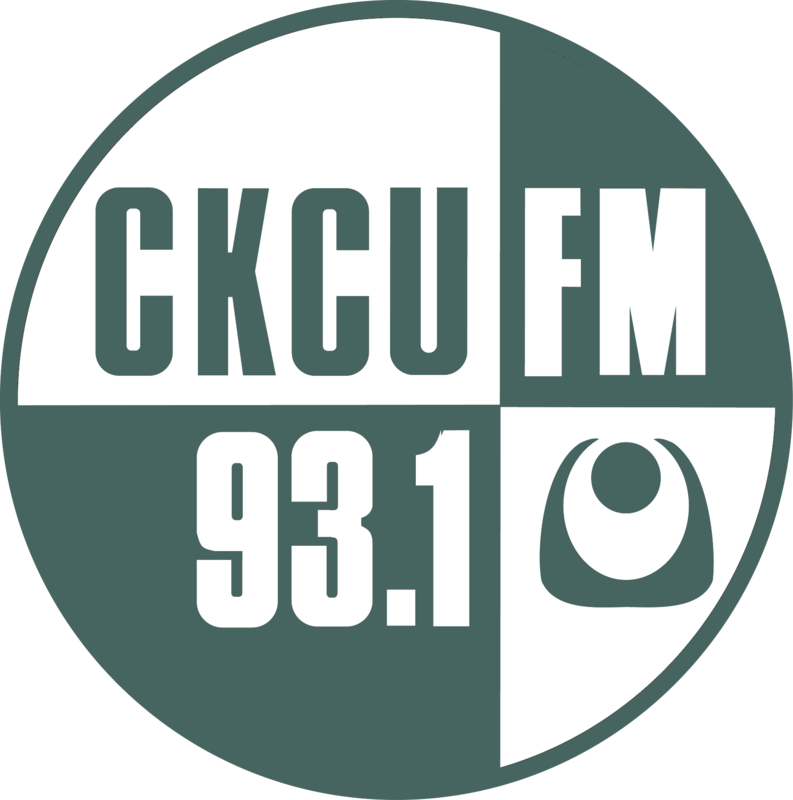 NO COVER, all donations go to CKCU Funding Drive!